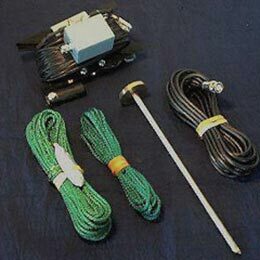 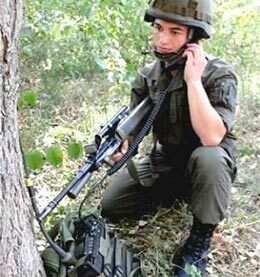 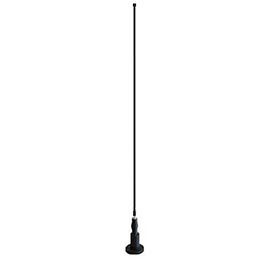 HF Antennas product range covers base, vehicle-mounted, tactical and man-pack radio systems. 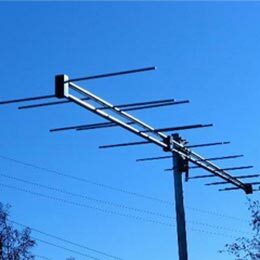 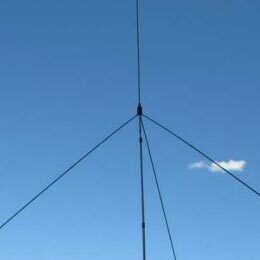 Our premier product range is the Robinson-Barnes series of HF, broadband antennas available in Power ratings up to 5 KW. 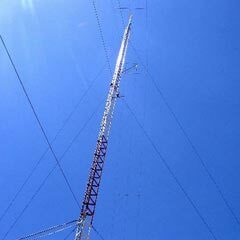 Also included are full-efficiency (unloaded) Log Periodics, Biconical Monopoles and Biconical Dipoles.